Located near Keene, Granite Gorge is a rebuilt and expanded version of the former Pinnacle ski area. The small ski area is served by a chairlift and multiple surface lifts. 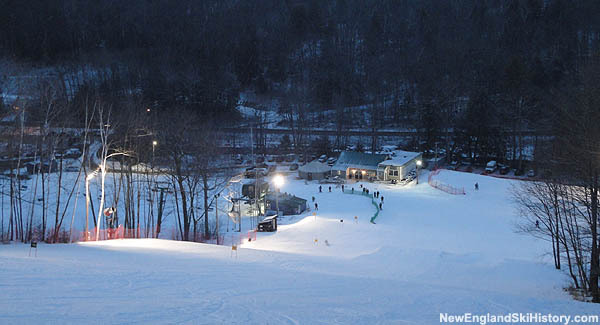 The southwestern New Hampshire ski area may only operating snow tubing and cross country skiing this winter. The small New Hampshire ski area has been limited to surface lifts thus far this season. Chairlift grip failure on January 31 resulted in the evacuation of the lift. Chairlift reopening has been approved by Tramway and Amusement Ride Safety Department following an accident on Sunday. Lift has been shut down pending Tramway and Amusement Ride Safety investigation.